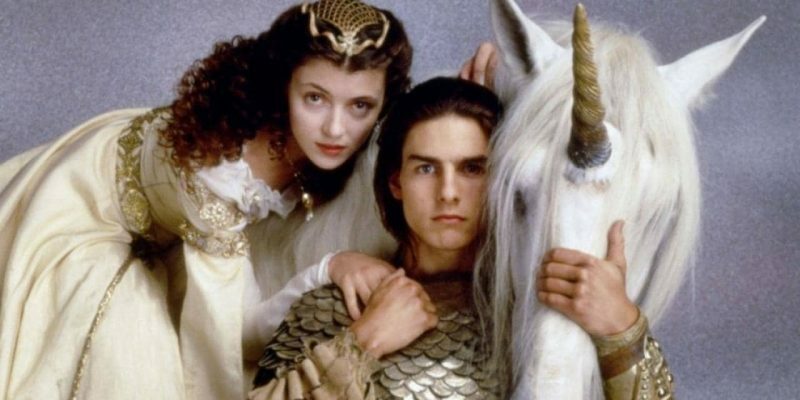 Following up two sci-fi masterpieces in ALIEN and BLADE RUNNER, Ridley Scott turned his gaze toward the realm of fantasy with LEGEND, starring Tom Cruise and Mia Sara. Critics greeted the film with a shrug upon its initial release, but it has gained a cult following over the years, and the Director’s Cut release has had some re-evaluate it. Is it still problematic, or is it a film that has aged well over time? The Last Unicorn (1982) | Jules Bass & Arthur Rankin Jr.
Rankin and Bass, the team that brought us Rudolph the Red-Nosed Reindeer as well as the ThunderCats, brought this charming animated feature featuring Japanese animation from the team who would go on to form Studio Ghibli, and voiced by stars like Mia Farrow, Jeff Bridges, Alan Arkin, and Christopher Lee. 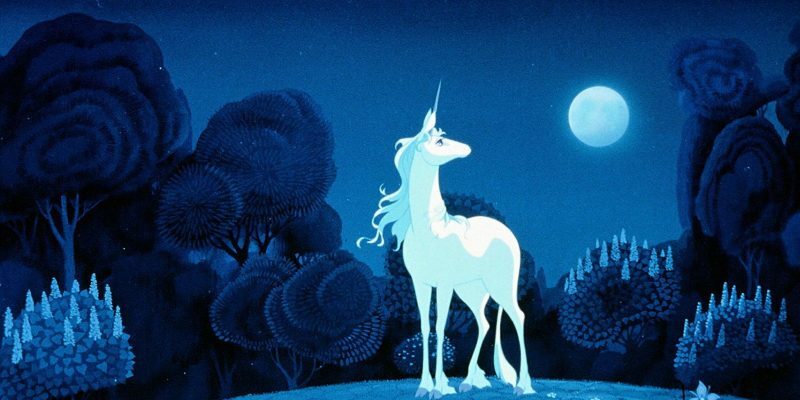 Peter S. Beagle adapts his own children’s book, tapping into the metaphorical journey from the safety and security of youth to the strange and perilous odyssey of growing up, with the last unicorn as our guide. Featuring folk-rock tracks sung by America and written and composed by Jimmy Webb, the nostalgia is strong with this one. 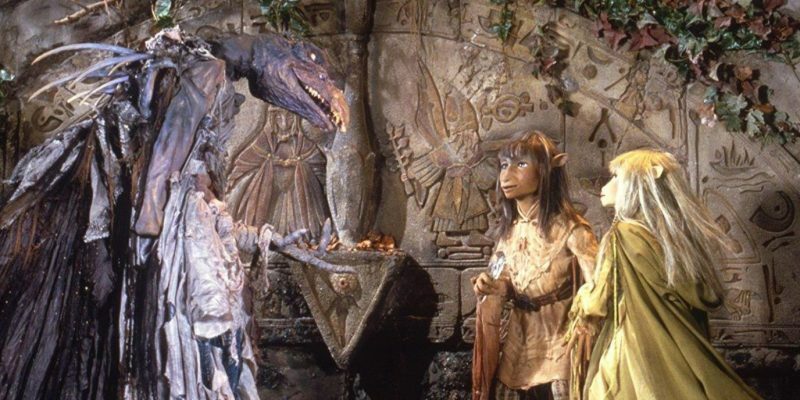 Jim Henson conceived of this elaborate realm of fantasy in which two competing races vie for the destiny of a faraway planet, as the evil Skeksis try to thwart the Gelflings of prophecy from uniting the planet yet again and bringing equilibrium to life there for those enslaved. This imaginative film had been a disappointment on early release but has gained a rabid following among fantasy fans. Frank Oz co-directs this film done entirely with puppets, and is a rare film that doesn’t a human character in sight.